HTC Desire 616 / D616h flash file is tested by me and it is working very well without any error, can use this flash file when device can use this guide when device in Remove Virus, pattern lock, hard reset, flashing, software update, update, format, reset, phone lock, sim lock, pattern reset, pin lock, flash, hang on logo, only logo solve, hang logo solution, hang problem, firmware update, pattern lock, pattern unlock, pattern reset, phone lock, phone reset, format, hang on logo done, sim lock, screen lock, screen unlock, pin lock, stuck on logo done, user name password id problem, fix unfortunately app has stopped, unfortunately app has stopped working, unfortunately app store has stopped, unfortunately apps has stopped, unfortunately your app has stopped, auto turn on internet connection, auto turn on WiFi connection, auto app installing, auto gone balance etc these type issues can use this way etc. This is used without any tool and box.and also free for all who has knowledge about software in mobiles.for flashing file it is most important to first check micro USB cable. if it is not good, can not flash it. and the another one is to check device battery. it should not be low, it can stop device between flash. before the flash, it is necessary to save data like contacts, photos, videos and other important things. How to Flash HTC Desire 616 in SP Flash Tool ? how to flash D616h ? is this flash has arabic ? how to use this flashtool? 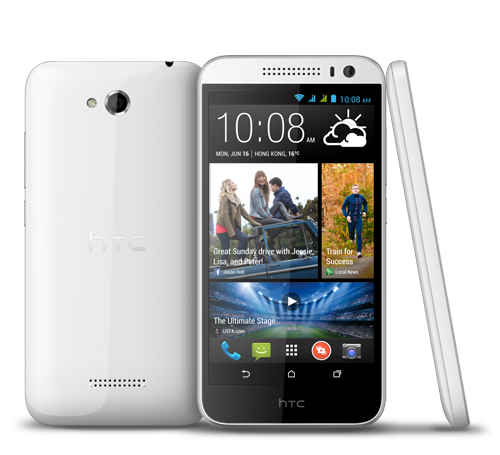 im newbie using htc smartphone. Many different between 616h and 616 if your device 616 dual sim then download same version as you device do not try with 616h firmware otherwise device will be dead or other issue. What happen above link not working ? Could you provide MTK driver 64-bit link? 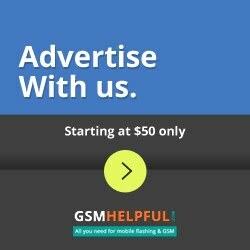 the above link is not working "Following this Flash tutorial for HTC Desire 616 Flash done See Here"
Now, my phone stuck on logo screen. I don't know it dead or live. Try to flash 616h using MT6592 but it have error Message: BROM ERROR : S_DL_PMT_ERR_NO_SPACE (5069). Please, help me. I have htc desire 616 d616h. Which firmwere should i download? On my phone's back side, "htc desire 616 dual sim d616h" is written. Is there any difference between this and the link you provided for htc desire 616 dual sim? Both are same, isn't it? Dear admin, how to upgrade my HTC Desire 616 dual sim d616h to Lolypop? Currently, i am using Jelly Bean..
First You have lollipop version ? if you have just following method 1. open sp flash tool 2. click on scatter-loading button 3. choose scatter file 4. click on download button 5. press and hold volume up button and insert usb cable then wait finished process. I don't have lollipop version. Jelly Bean is installed by default in my mobile. I have listen that by the process of root, my phone can be upgraded to upper version of android. How to root? Is it safe? Is there any process to return on original jellybean? Os there any other method in spite of rooting? give me letast flash file of 616h plz.. Check again brother which is link not working ? Problem is not showing any messege. whats different between the link 1 , link 2 and ota asia stock? Give me Perfect CPU in your device in same model different CPU example : MT6582 or MT6592 ? Allow the access in media fire Please. sur.reuel@gmail.com, gdvp2104@gmail.com. Please. Any error comes on displayed ? is this flash contain arabic language in writing ? USB Driver install kiya hai ? but mera mobile htc pr hi rukaaa huaa h.. Mere pass htc d616-616h dual sim hai or esko flah kia tha par j bar-bar restart hota rehta hai.....koi ok file ka link do plz...! bro flash tool aur flash file alg hoti h?